Fox News has consistently rubbed not only Barack Obama supporters the wrong way, but African Americans in general with irresponsible reporting that resembles a racial smear campaign. 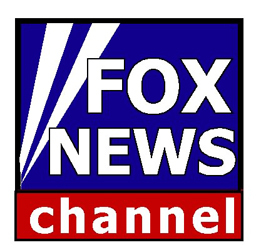 Two political organizations dedicated to representing the voice of the people, ColorOfChange.org and Moveon.org are calling on Fox News to stop the racial smears with a petition signed by over a half a million people. Rap artist Nas is expected to deliver the petition to Fox today. Tags: colorofchange.org, fox news, moveon.org, nas, and Obama.